The Pro Team was assembled by award-winning REALTOR®, Ryan Fischer, to better serve the home buying and selling needs in the Minneapolis and St. Paul real estate markets. The Pro Team provides excellent customer service, dedicated support, and tireless work ethic to each and every client they take on. Through the team’s commitment, real estate experience and market expertise, our REALTORS® have established a strong business relationship with each client and neighborhood we serve. With 20+ years of combined real estate agent experience, we are well versed in all areas of Minneapolis and St. Paul real estate services. 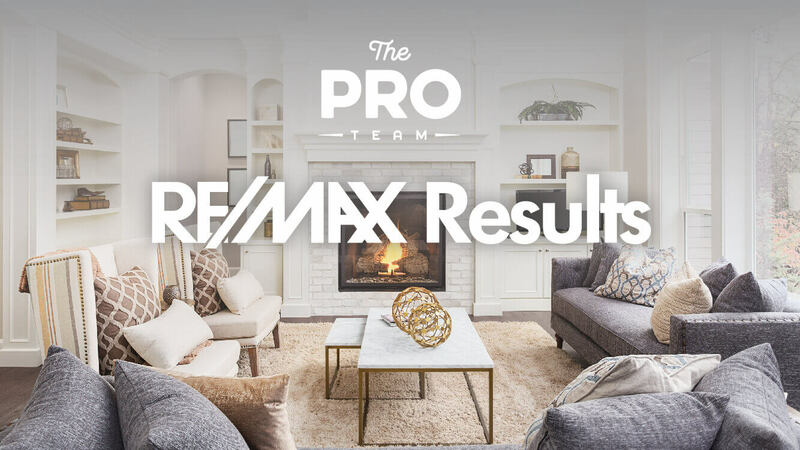 Each of our real estate agents are fully licensed with RE/MAX Results, one of the foremost real estate brokers in the Twin Cities area! Looking to Sell a Home? Buy a Home? Or just have questions about planning a future move? Please don’t hesitate to contact us, we would be happy to help! Don’t know where to start? If you are in the market to buy, fill out our quick form to get started on your home buying journey. Alternatively, if you are selling, be sure to get your FREE home valuation today.